Starting 1st November 2018, all our products will be charged with a 6% service tax. 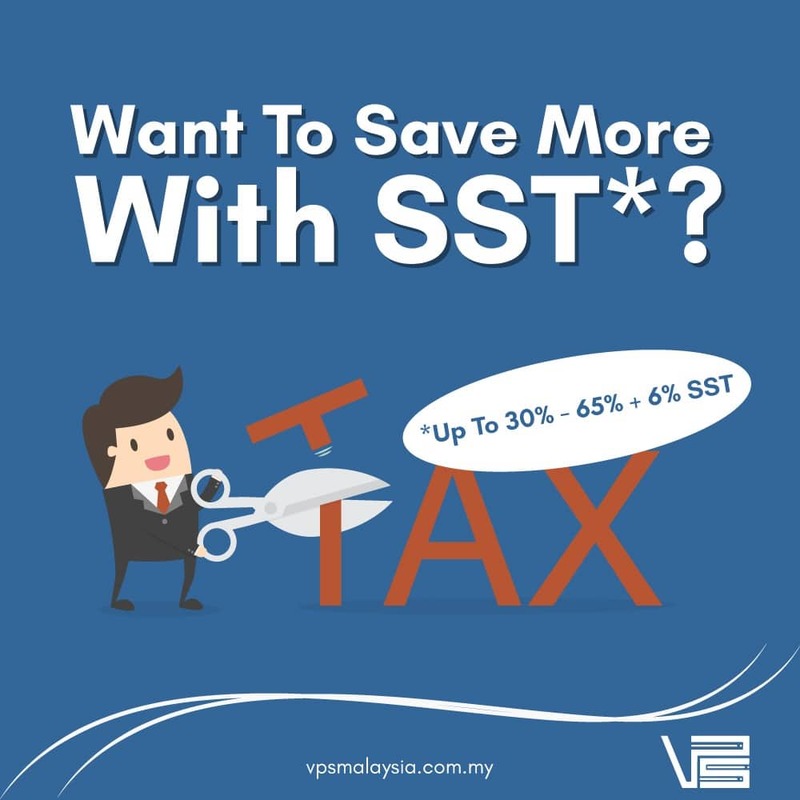 Save up to 30% to 65% + 6% SST when you renew your billing period to annually before 1st November! Submit your ticket to our Billing Department. We'll help you renew or change your annual billing service period.